Is Social wallet one of the sleaziest scams conducted on Steemit? Besides the obvious ones of course? I have to admit I don't know much about it except from their profile and daily newsletters. Some kind of token bridging social media sites. Sounds good and easy participation by throwing an upvote at them. Previously, an update was posted on May 23rd informing our community on the great exposure the Consensus conference brought to Social Wallet. We requested additional time to on-board some exceptional coins onto our platform. Nothing has changed in this regard. We have agreements in place and are currently working out the details to finalize long term partnerships. Once the contracts are officially signed there will be coordinated announcements showcasing these partnerships. These strategic partnerships are paramount to achieve our main goal of growing Social Wallet at the pace and scale a technology of this caliber deserves. Previous Listing Agreement contracts were straight forward and easy to execute. Alternatively, we are thrilled that the current agreements being drawn are much larger in scope. Companies impressed with our technology have asked for advanced integration agreements. It is in these advanced agreements that additional time is needed. The dynamic of these agreements also has major implications involving our token sale. For these reasons, we are pausing our last day of the sale from June 4th to June 30th, 2018. We understand and appreciate the patience required by our community while this pause occurs. We also sympathetic that our community is not always privy to the intricate details that are the driving forces of the decisions made. We feel, given all current paths laid out before us, this current path gives Social Wallet the greatest opportunity for the greatest success. We anticipate many announcements before the final day of our sale that we hope our community will be proud of. These will also provide an additional level of clarity on the current decisions being made today. More so, we will update the community in advance of any changes to the current timeline should these agreements execute at a faster pace. 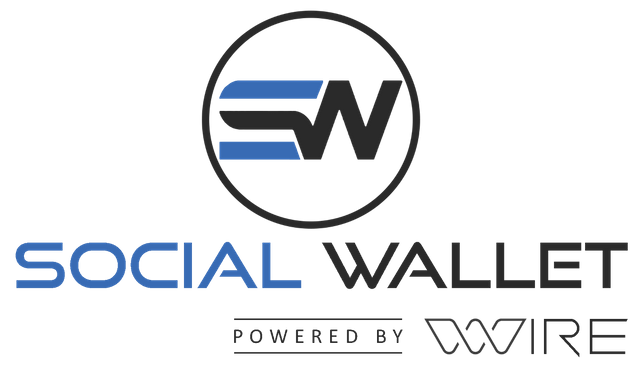 Thank you all for being a part of the present and future success of Social Wallet. Hitting the link to their website returns NOTHING! Oh boy. This looks like something for the coin graveyard before it even begins. His work experience is according to his linked in profile restaurants. Ok. Not what I expected. A little note of being active in buildteam, the Steemit related developers softens that image. Visiting his twitter on the other hand makes the bells chime again. No access except from his followers. It reminds me of a certain project on the bitshares platform. An excellent Steemit post by @roomservice from 5 months ago underlines the importance of silencing criticism. Obviously @roomservice had access to more than I can find today. Because it has vanished. The @socialwallet profile is there. No sign of powering down, just silence. And a slow trickle of funds ticking in from a delegation to minnowbooster. My hunch to check out what was going on with that project returned more questions than clarity. So. If anyone sees Ken DiCross around, tell him I would like to hear why I wasted two hours on follow-up on his project. The good ICOs are no more. Too much money is required these days and the probability they get the tokens listed is almost close to zero for the reputable exchanges. Which means months and years on the shady side of crypto and possibly a loss if you would need the funds in a hurry. There are better things to waste your hard earned crypto on. I don't wanna be buried in a (coin) cemetery! It is still the wild west for sure. I am going to look into it anyhow for the results in case it is a scam and help me learn the signs. I hate the Ramones too. 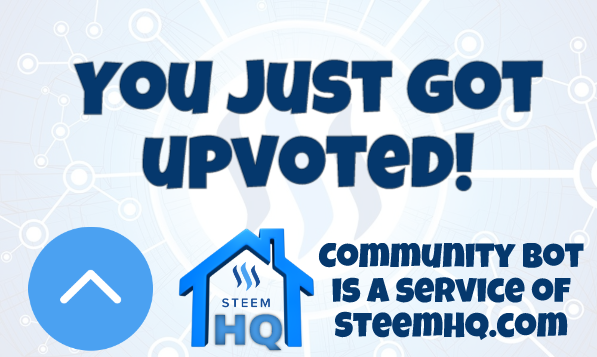 you just received a 23.97% upvote from @steemhq - Community Bot! What happened to you brother. Are you alright.